With the inconvenience of the end-of-year exams finally out of the way, the DUBC Senior, Intermediate and Novice squads emerged from their respective “Winter-training” style regimes to assemble crews for their next big test only 10 days away; London Metropolitan Regatta at Eton Dorney. With such a short time to prepare to face the cream of British rowing, every session counted and the crews came on in leaps and bounds by the day before leaving on the Thursday before racing. With the trailer arriving on Friday morning, the Senior and Intermediate crews seized the opportunity to get a paddle in on the impressive 2k lake, which of course hosted the London 2012 Olympics. A wicked cross-tail wind typical of the course made for challenging conditions which took some getting used to, but put them in a confident position approaching Saturday, the first day of racing. Following a post-exam sculling trial, the Senior VIII featured much the same personnel as the crew that place 19th at the Eights Head, but for Gearoid Mahon coming in to the bow seat and 2-man David Butler swapping seats with Ian Hurley in stroke. 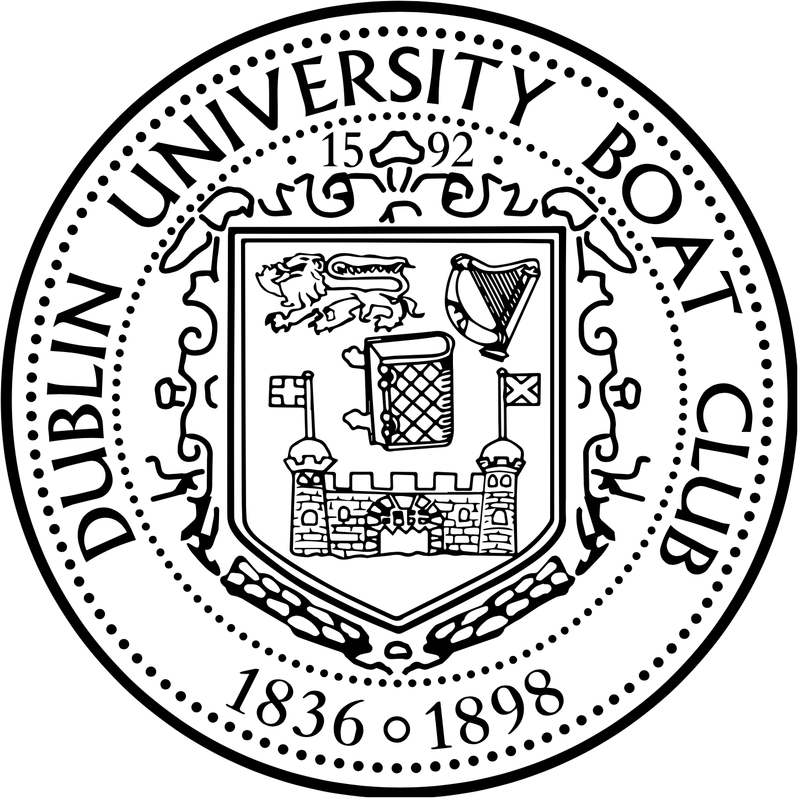 On the opening day of racing, due to a small entry, they would race a straight final for Senior VIIIs against a strong University of London crew, St. Paul’s school and domestic rivals NUIG/Grainne Mhaol. Although confident going into the weekend, the lack of racing over the exam period showed, with the crew finishing a close 3rd behind UL and St. Paul’s. Though disappointed, there was no time to dwell on the race as they quickly readied themselves for Champ 8s on the Sunday, where they would face even tougher competition in the shape of Oxford-Brookes and Leander. What a difference racing can make- having posted an impressive time in the morning time-trial, the Senior VIII progressed to the A/B semi-finals as the 5th fastest crew. Then, with a storming and gutsy rowing in their semi, they finished 2nd behind Leander, beating Oxford-Brookes B and University of London to proceed to the A final as 3rd fastest qualifiers. However, the performance was not be emulated in the final. Having rowed well until the 1100 meter mark, challenging for 3rd place with Thames RC and just behind Oxford-Brookes A, the conditions got the better of them and a scrappy latter half of the race led to a disappointing 6th place finish. All in all, there can be many positives taken from the weekend for this crew as they begin the final wind towards Henley and the National Championships. As for the Intermediate VIII, they fared significantly better on the Saturday compared to the Senior VIII. Finishing second in their heat behind Imperial College London (12th at this year’s Eights Head), they qualified for the final of IM1 8s where they would face stiff competition. After a fantastic row, they finished 4th, just 3 seconds behind UCD’s Senior 8, Molesey and Imperial, beating a slick Upper Thames outfit (winners of last years Britannia and Wyfold Challenge Cups at Henley!). Although they could not reproduce this form on the Sunday, this racing will undoubtedly prove invaluable as they travel to Belfast this Saturday 6th of June, to face Queen’s in the annual University Boat race on the Lagan- click here for further information. 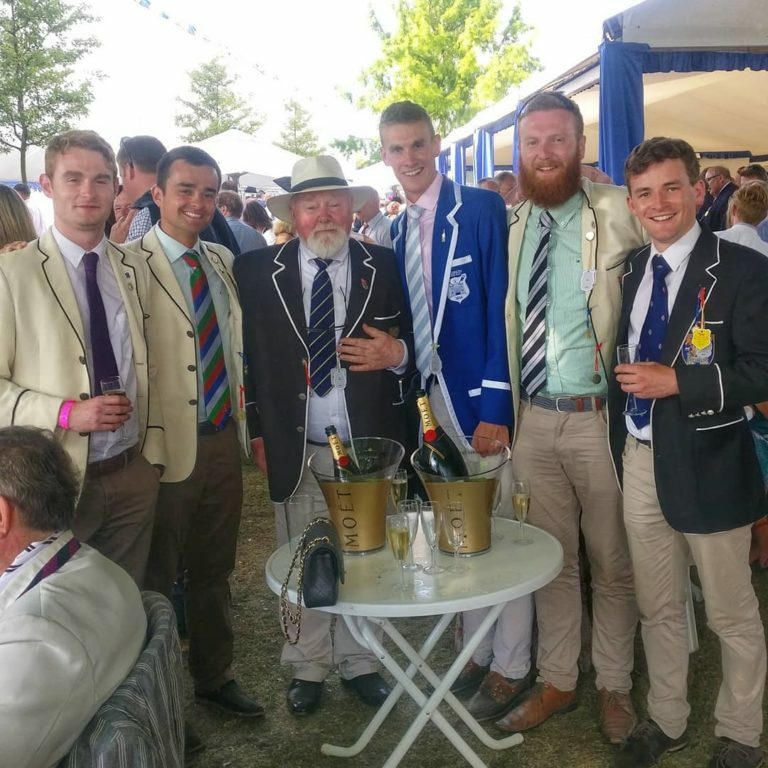 Following a disagreement with the Rowing Ireland tracker system, the DUBC Novices were thrown in at the deep end for their trip to Eton Dorney, their first race since Trinity Regatta. This inexperience showed. While getting away cleanly there was crab in the bows just as they settled onto race pace. This created panic and they never recovered. However they were adamant they would learn from their mistakes the following day.